Four Paddle #2311 - FOUR PADDLE Mountain view with full kitchen, AC, washer/dryer, WiFi, parking. 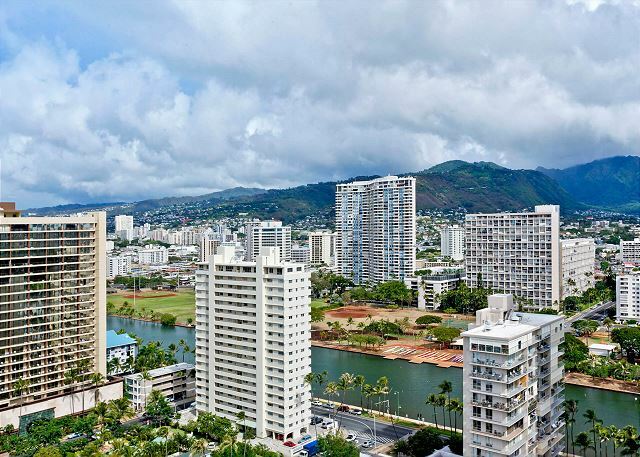 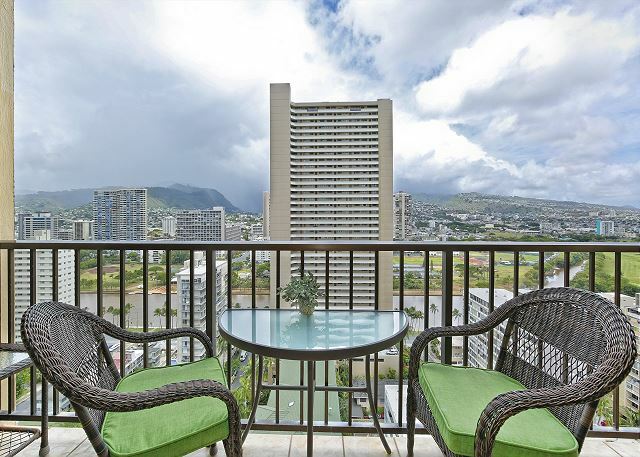 You’ll enjoy lovely Ala Wai Canal and Ko’olau Mountain views from this well-equipped 23rd floor one-bedroom condo (553 sq.ft. 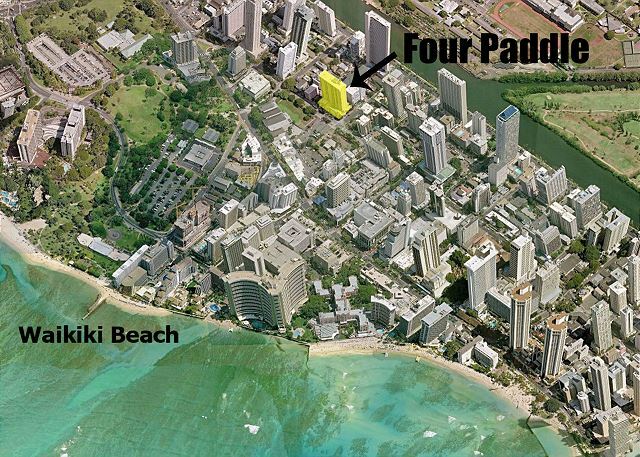 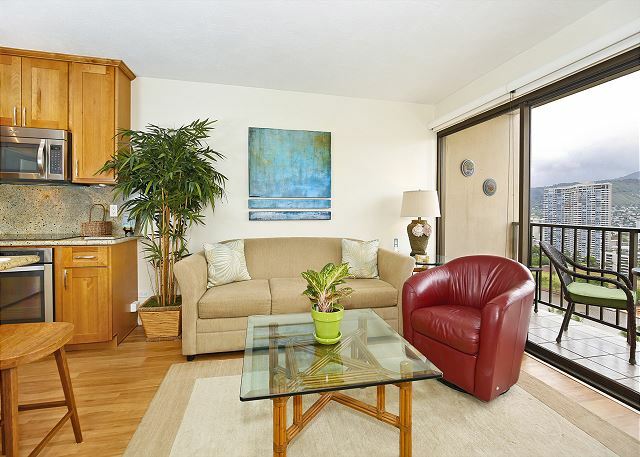 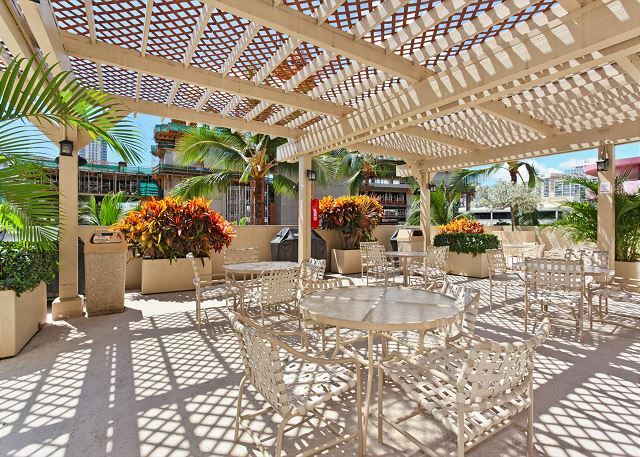 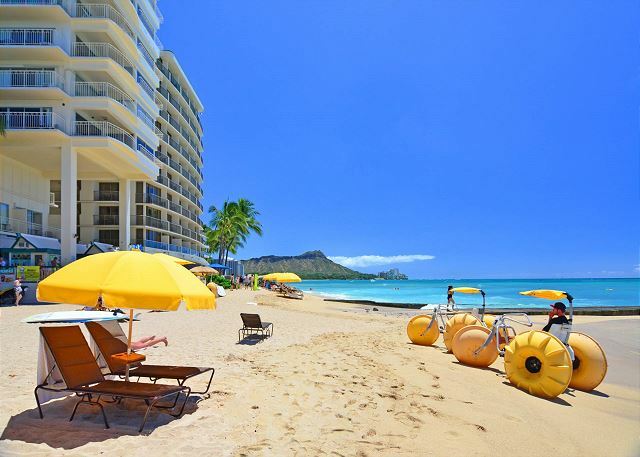 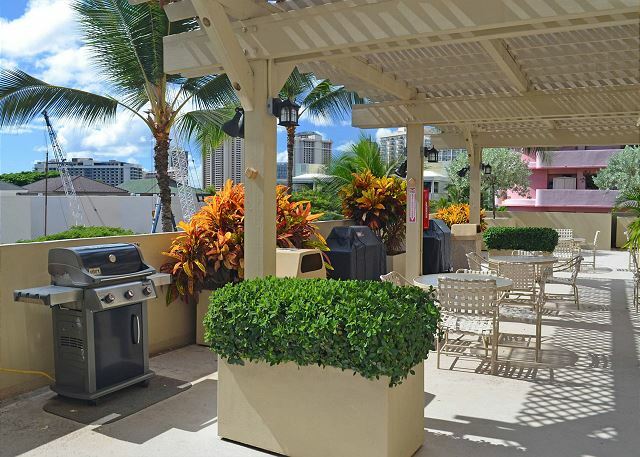 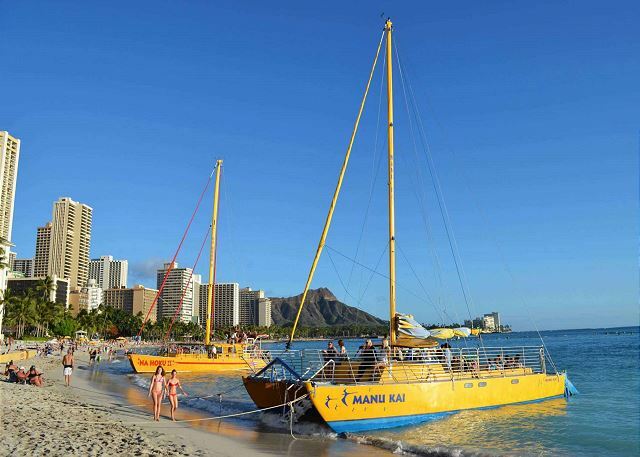 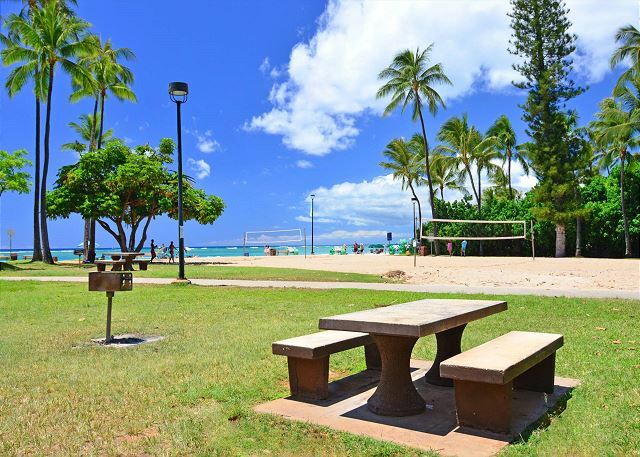 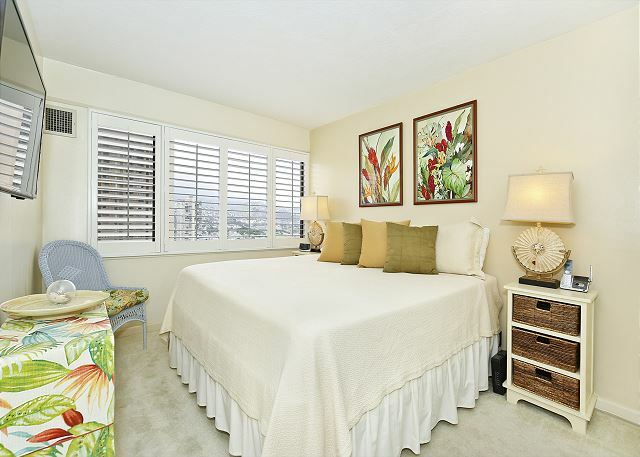 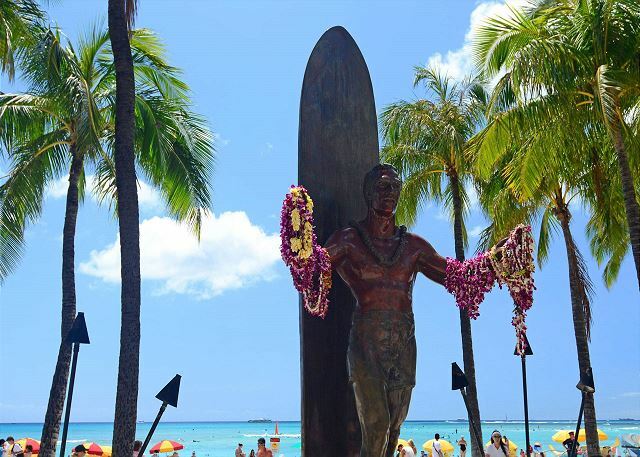 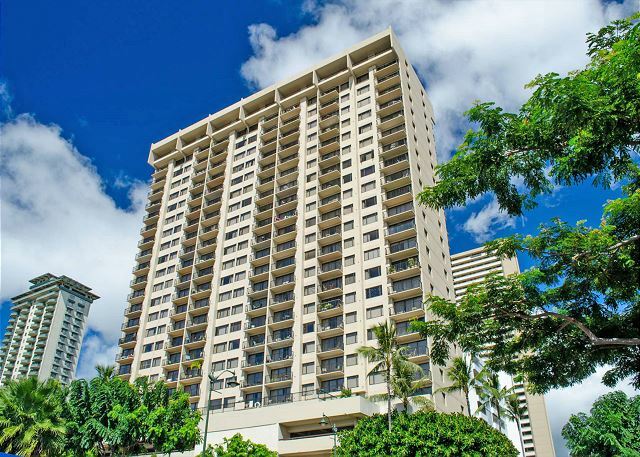 plus lanai) with central AC in one of Waikiki's premier condominiums, Four Paddle. 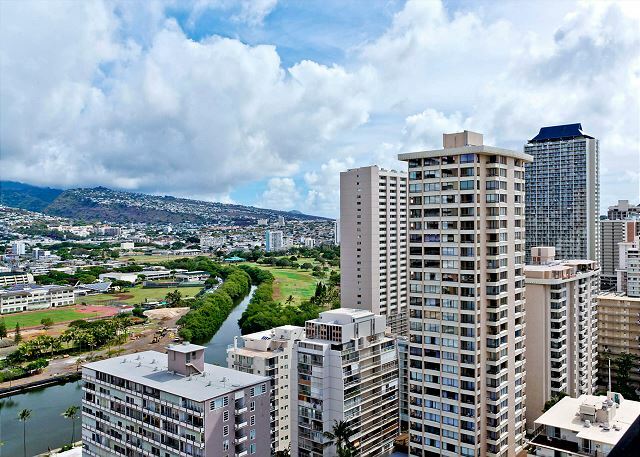 City lights sparkle at night! 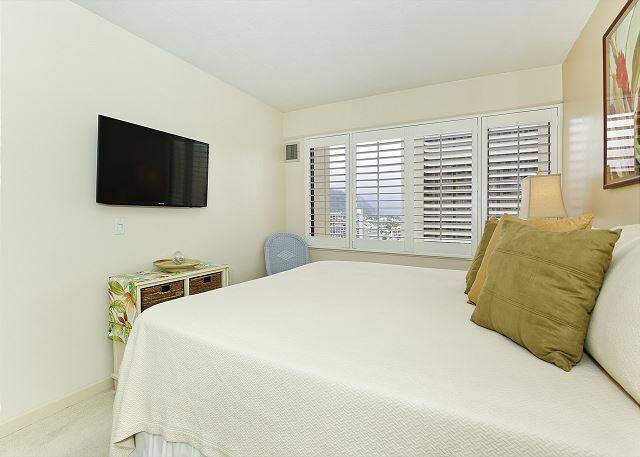 Located on the cool side of the building, the living area has wood laminate floors, a NEW 55" Smart flat screen TV (with sports and music channels), DVD player, queen sleeper sofa, and washer/dryer; the lanai has seating for two. 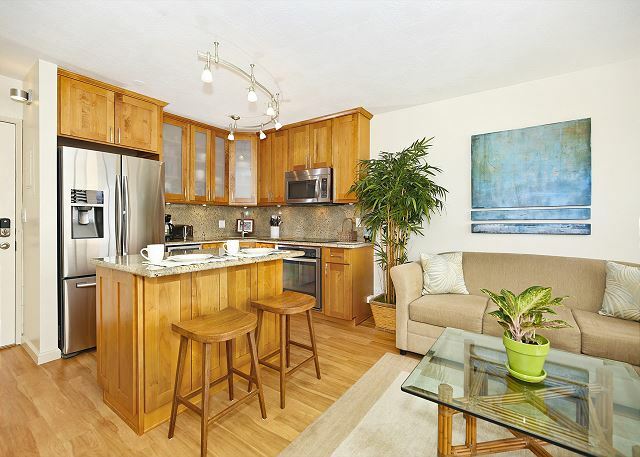 The newly upgraded full kitchen (8/15) with dishwasher and breakfast bar, has a water filter on the ice maker. 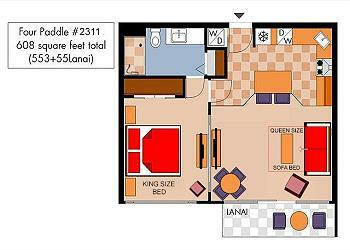 The bedroom has a king bed and 40" flat screen TV. 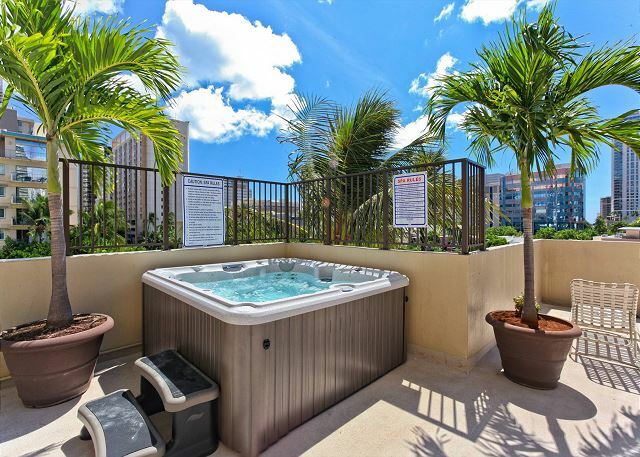 The bathroom has a walk-in shower (no tub) with a hand-held shower wand. 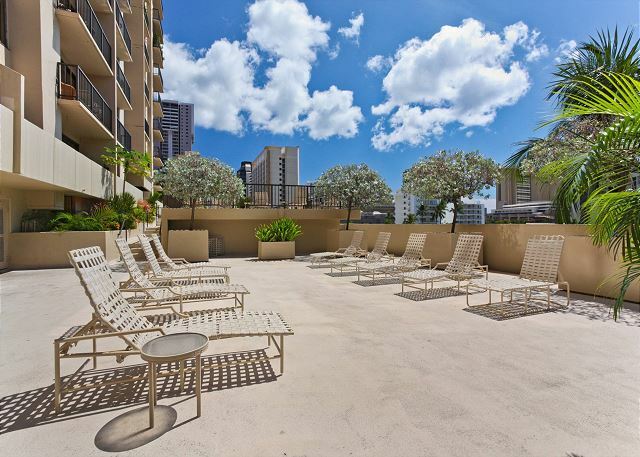 INCLUDED WITH YOUR RENTAL: FREE covered parking for one vehicle plus WiFi, local calls and calls to US mainland and Canada. 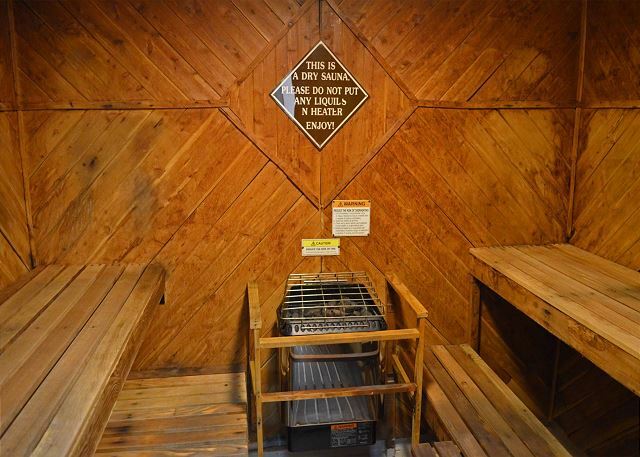 Four Paddle has 24-hour security and the recreation deck includes saline pool, sauna, hot tub, and BBQ area.